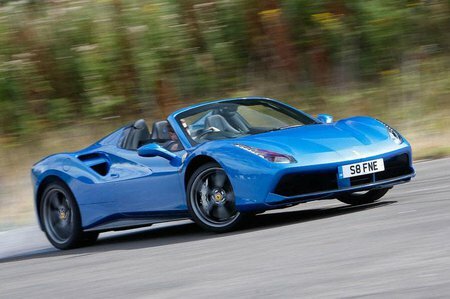 Ferrari 488 Spider Running Costs, MPG, Economy, Reliability, Safety | What Car? The Ferrari 488 Spider costs a little over £200,000 – £20k more than the GTB coupé on which it’s based – and it’s easy to push that price closer to £300,000 once you’ve added a few choice options. It’s clearly only for the fabulously wealthy, then; people who will also find it easy enough to afford the huge insurance, servicing and fuel bills. That said, key rivals such as the Lamborghini Huracán Spyder and McLaren 650S Spider are similarly expensive to buy and run. The list of standard equipment includes satellite navigation, cruise control, rear parking sensors, an alarm and a tracker. 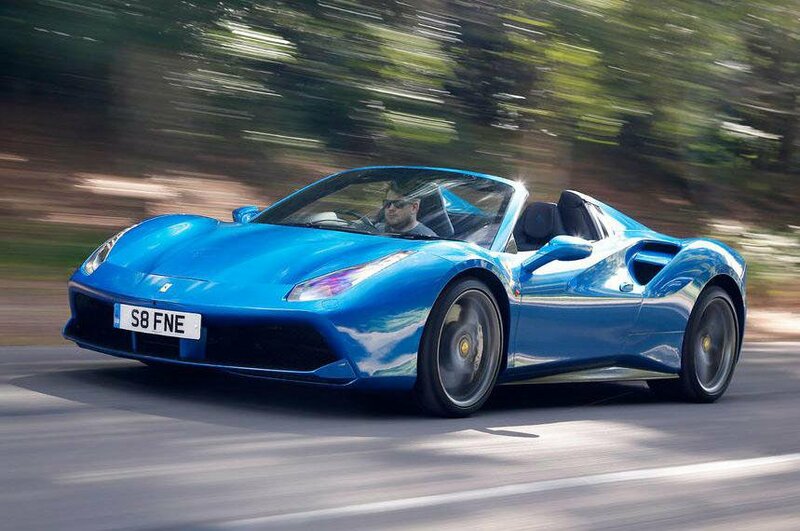 The Ferrari 488 Spider is a convertible supercar that’s more compromised than the 488 GTB on which it’s based, but just as special in its own way.